Not yet available in English. See Japanese version for now. 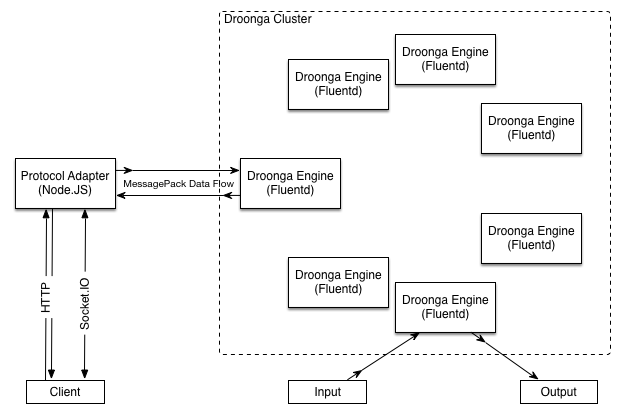 Try tutorial to know more about Droonga.